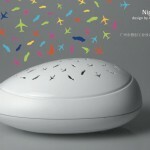 Guangzhou-based Boukje Koch, a Dutch designer in her 30’s, is at helm of the design group Ask4me. 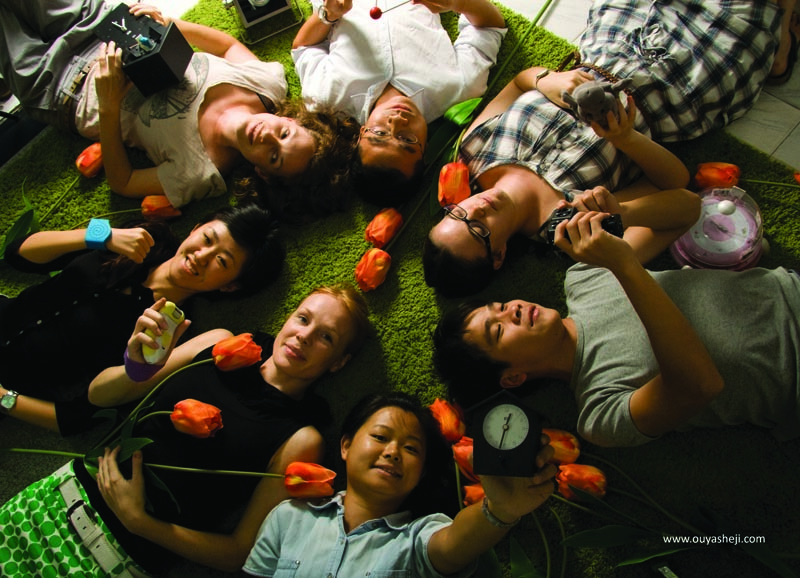 Boukje Koch the Dutch designer photographed with her team. 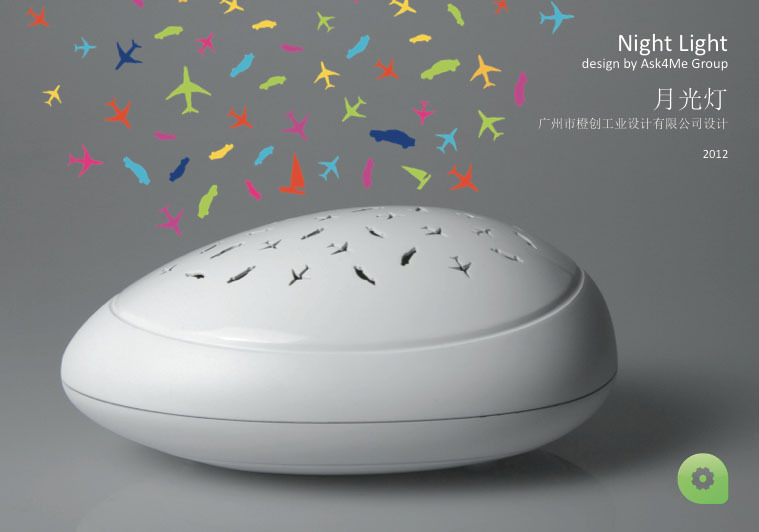 The Dream Light was created by Dutch designer Boukje Koch and projects beams of light representing planes, automobiles and sailing boats on the ceiling of children’s bedrooms. 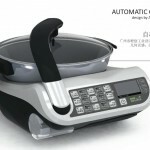 Home appliances constitute another part of Ask4me projects. 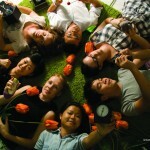 Boukje Koch (a Dutch designer in her 30’s) is this week’s Nicely Made in China’s (NMiC) guest. 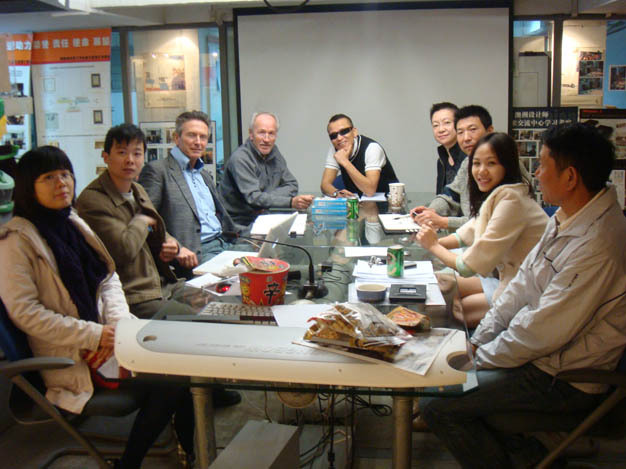 Boukje landed in Jiangsu province 7 years ago with a Master’s degree in industrial design and another one from the Arnheim dance academy. 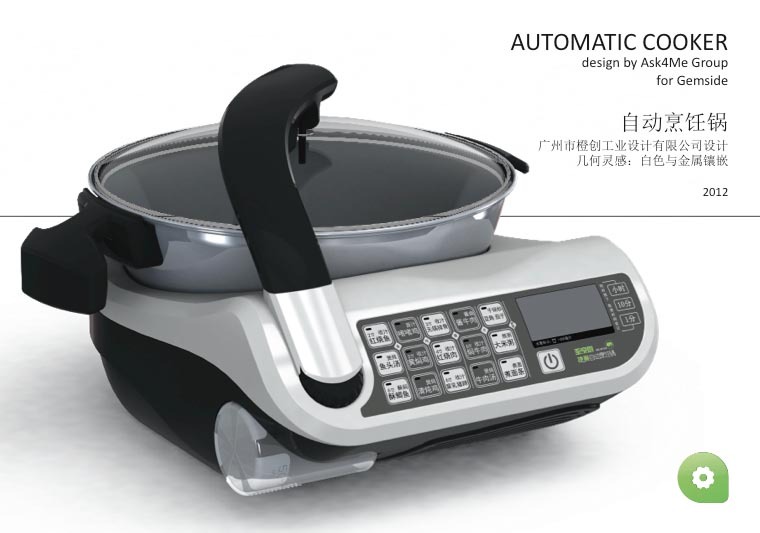 Today she’s at the helm of the Guangzhou-based Ask4me Group, a design company which not only designs, but also organises the engineering and manufacturing of products for clients from Europe and now, more and more from China. 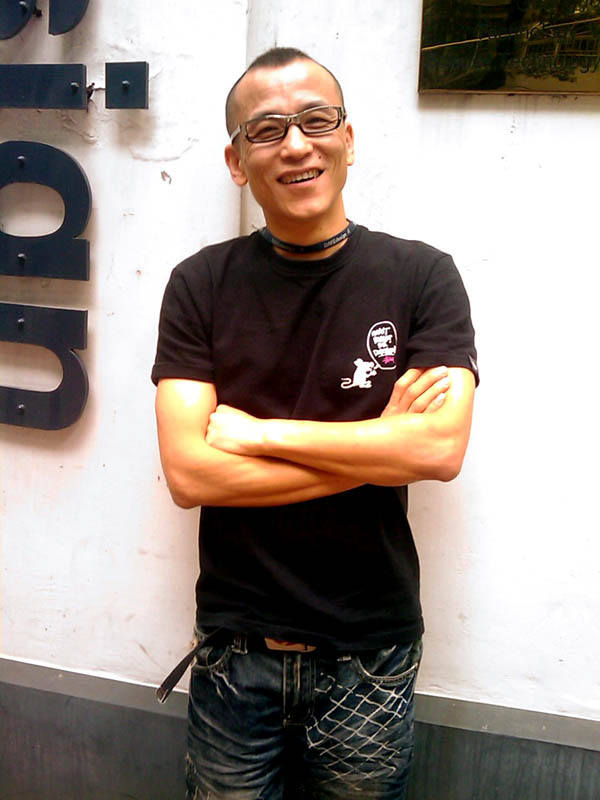 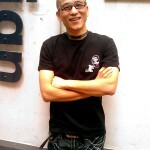 Li Zetian founder and main designer of the Chinese product design company Daye Design based in Foshan in Guangdong province. 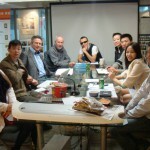 Daye Design international team with Li Zetian at the end of the table. 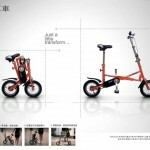 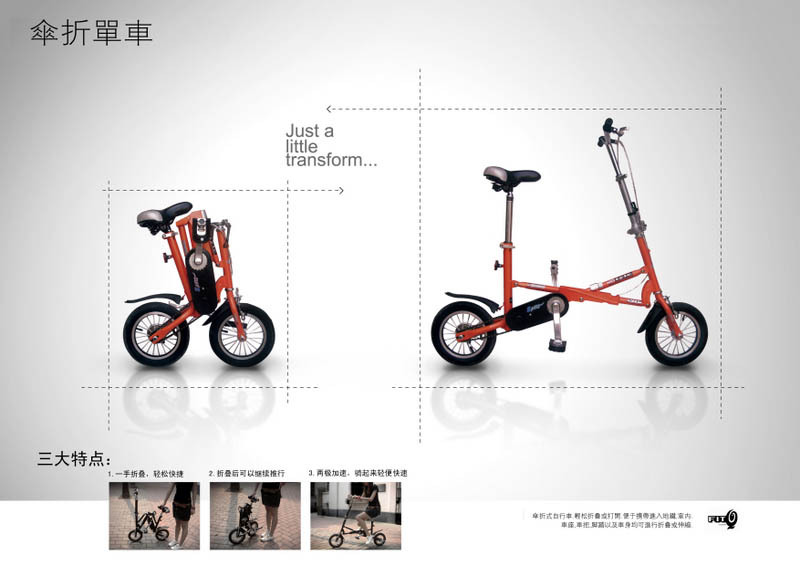 Li Zetian likes to design sport products: another example with this foldable bike. 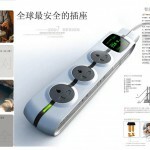 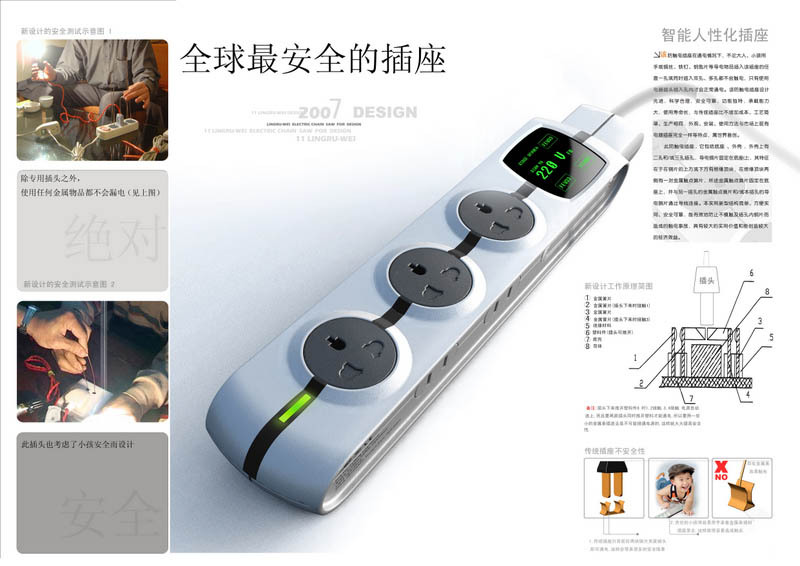 Safety electrical outlet by Daye Design, Li Zetian’s company based in Foshan.